Now first, let’s get the disclaimer stuff out of the way. This is NOT a guide in any way, shape or form. I’m simply writing about my experience of purchasing a satellite phone from overseas and having it shipped here. The rules and regulations regarding satellite phone importing can change at any time. Please be sure to check with the relevant authorities (i.e. Taiwan NCC and Chunghwa Telecom) to ensure these steps are accurate. Any advice given is just my opinion and should be taken as such. And remember the adage about opinions, right? Why do I need a satellite phone? If you’re like me and find yourself in the mountains of Taiwan, especially alone, then one of these devices are a must. 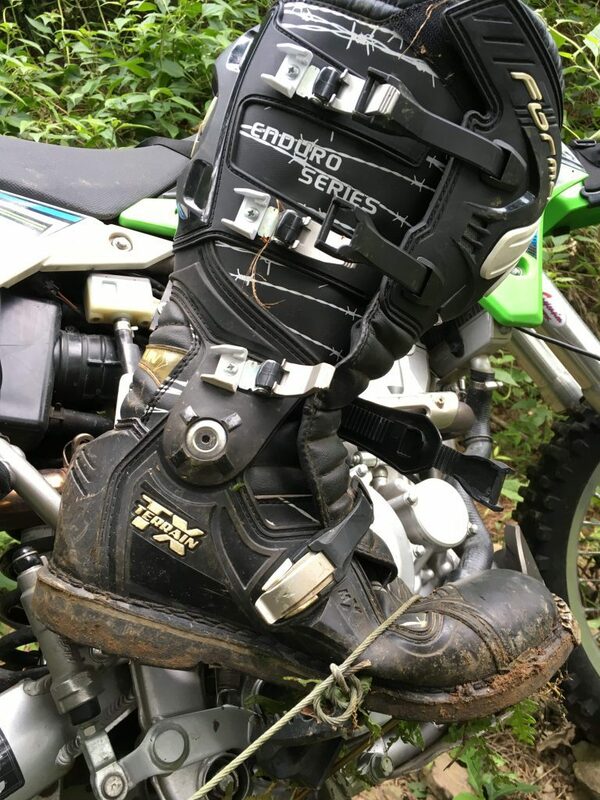 I had an incident a couple months ago where I was offroad motorcycling in the mountains and got snared by a hunter’s trap. It grabbed my foot and brake lever and slammed me to the ground. It took a good 30+ minutes to free myself. At one point I thought I wouldn’t be able to get loose. I had no cellphone signal and it didn’t seem likely anyone would come across me any time soon. I eventually freed myself, but it became clear that I needed some form of satellite communication device. This was a purchase I had been putting off for a while. Yes, there are other options. 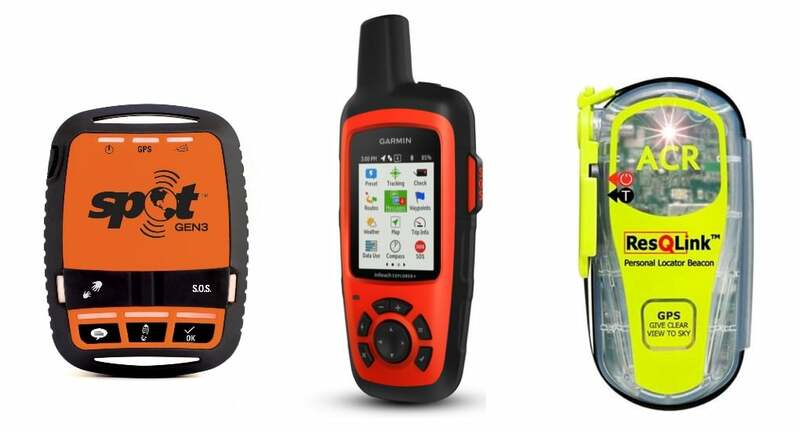 There are satellite communicators like SPOT or Garmin InReach (Formerly Delorme) and also simple personal locator beacons (PLB). Satellite communicators are little devices that allow you to send/receive text messages via a satellite network. 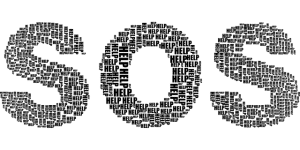 In addition, they have an “Emergency Button” that when pushed, sends a signal with your GPS coordinates to a service located in Houston, Texas called GEOS who then contacts the local authorities to help arrange a rescue. They have various plans and devices with more or less features, but their most basic function is to help initiate a rescue. A PLB on the other hand, is simply a rescue beacon. It’s a “dumb” device, in that it sends out a signal that you hope makes it to potential rescuers. This link best describes it. Can I import any of these? This is not easy for me to answer. Obviously you can import a satellite phone, but with some restrictions that I’ll get to later. A satellite communicator? From what I was told by the Taiwan National Communications Commission (NCC) no, you cannot. This was backed up by a hiker I know who tried importing a SPOT recently. In the end it was rejected and sent back. Though when I spoke with the NCC official, he didn’t 100% seem to know for sure. So there might be a possibility if you research it some. SPOT has a Taiwan seller listed on their website, so someone is importing them. It appears it is OK to import a PLB. When I was asking about satellite communicators at the NCC the official first thought I was talking about PLB’s. He brought over paperwork that looked to be from someone who had already imported one. I never thought to ask if it was OK to import though; I just assumed. He did mention that if you were to lend it to someone and they used it, authorities would contact the owner on record first to make sure it wasn’t an accident. It seems a safe bet that you can import a PLB. Lastly, I was told more than once throughout the process of importing my phone that I could just bring it with me through customs or have someone else bring it when flying in. This makes sense, as I’m sure there are plenty of people who travel here for hiking, bicycling, etc. who may want the security of having one of these devices. But I offer no guarantees. Please double check before trying this method. 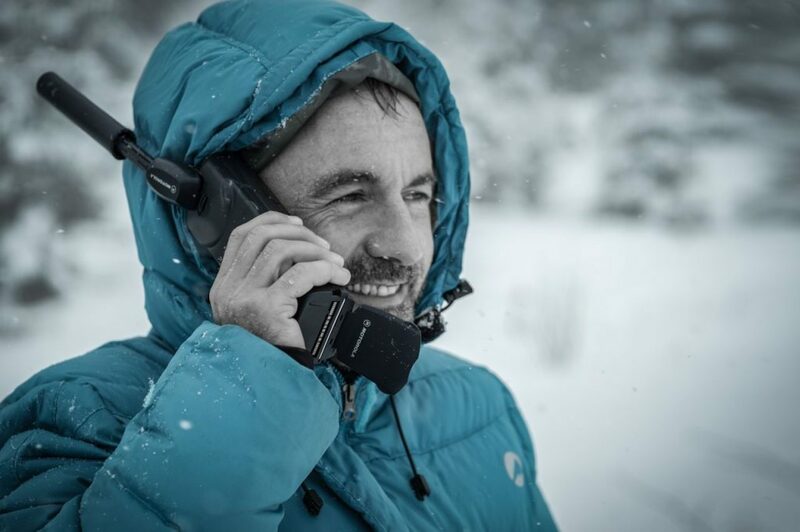 Why did you choose a Satellite Phone? After a lot of research I narrowed it down to the Thuraya XT-Lite satellite phone. And a damn lucky thing I choose to go with Thuraya. They are the ONLY company you can import. 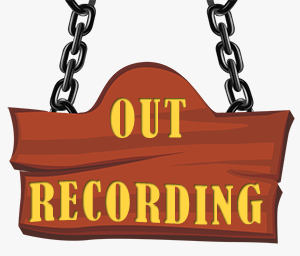 From what I researched, SPOT communicators have been known to not send out a signal at times. Or sometimes some of their text messages took hours or days to send, or not at all. To be fair, I found plenty of stories where they worked perfectly fine and saved lives. Look at their website. 6056 rescues and counting as of today. I’m not trying to put down SPOT, but there was a question of reliability in my mind and I wasn’t about to take chances. On the plus side, their monthly/yearly plans are very affordable to me. InReach devices on the other hand, appeared to be quite reliable. But when Garmin bought out Delorme they introduced new, more expensive devices to the market. They’re pretty cool, no doubt. But I was put off by their prices. They also have several features I’ll never use. Their basic plan price is in line with SPOT, but their next tier is almost $300 a year – that’s the one I was interested in. I could get around the initial purchase by finding a NOS Delorme device or something used, but the amount of money I would spend yearly was more than I would like to pay. As for PLB‘s…well, let’s be honest. They’re designed to be used in the most extreme of emergencies. They’re a last resort. Personally, I wanted something that, in a non-life threatening situation would allow me to contact someone and let them know what’s going on. For example, if I hurt my leg but could still slowly hike myself out, I could contact my wife and let her know not to be worried. Or I could ask for someone to hike up the trail I’m on to help me down. The last thing I would want in that situation is for a helicopter to be dispatched to find me. That very well could happen if you press the button on a PLB. On the plus side, you purchase it once and you’re done; no yearly plans to purchase. You can pick up an ACR ResQLink for under $300US. Ultimately I chose a satellite phone. It would allow me to do the things I wanted (call for emergency help, call for non-emergency help, let my wife know I’m OK in the event I’m stuck in the mountains longer than I had expected) and offered another benefit. A satellite phone is more intuitive. What happens if I’m knocked unconscious and need help? If I’m alone and lucky enough for someone to happen upon me, there’s a good chance they might know how to use a satellite phone. But if they see a SPOT or InReach, will they know they can simply push the emergency button? Maybe not. 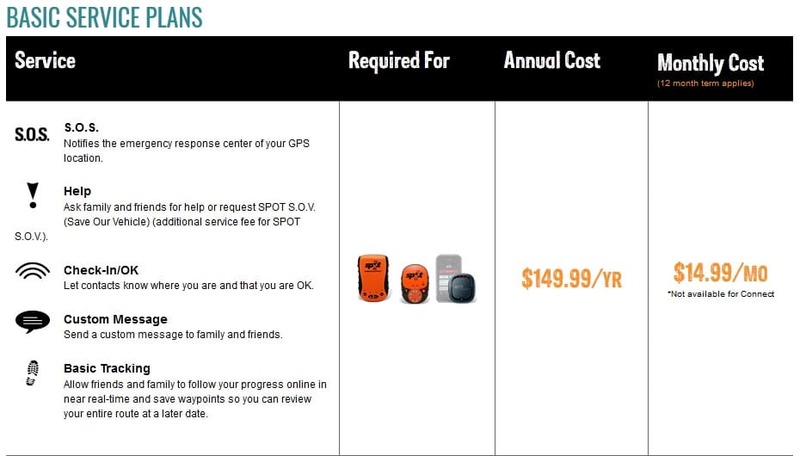 Also, some of the higher priced models have a type of “emergency button” that will send a preset number a text message with your GPS coordinates. The person receiving this message will know this is a sign that you’re in trouble and need help. Mine doesn’t have that, but it can retrieve my coordinates if needed and I can copy and paste it to a text message. It’s not as elegant, but it works. And even with a poor signal, I’ve read that text messages can still be sent even when you can’t connect for a voice call. 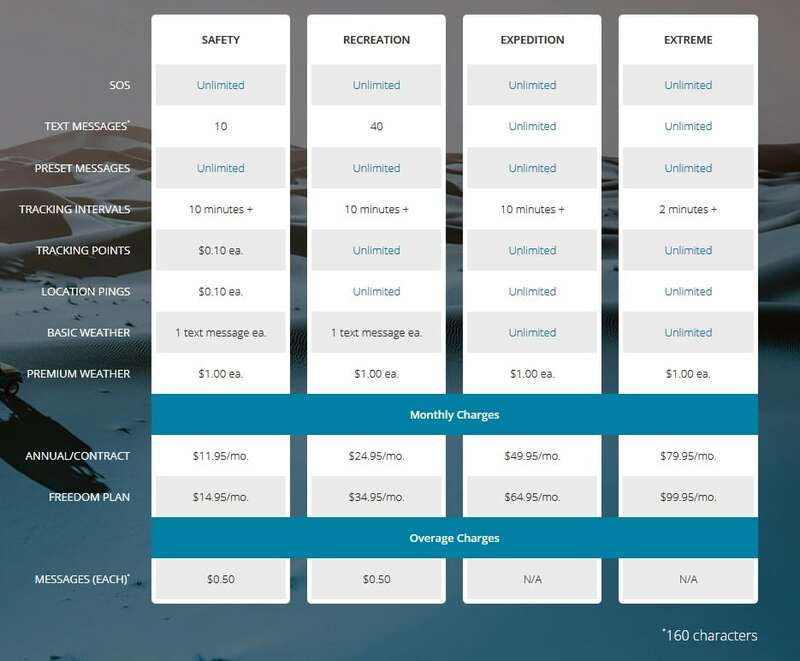 To top it off, the calling costs and yearly fees aren’t too bad. So this phone and rates hit all the right spots. Taiwan is located in the NOVA zone. Numbers listed are in “units”. One unit is approximately $34NT depending how many you purchase at one time. No charge to receive calls & text messages. OK, so…how the heck did you import it??? With a heckuva lot of patience! Now let me give you some bad news. This is for importing a phone from Thuraya. Unfortunately you CANNOT legally import a satellite phone from another company…probably…I’ll explain later. The good news is, importing can save you a good deal of money. For me, the price of buying a Thuraya XT-Lite, a spare battery, SIM card with 20 airtime units, shipping from England via FedEx, and import taxes was much cheaper than buying ONLY THE PHONE here. The very first thing you need to do is to NOT buy the phone, have it shipped here and then be notified by FedEx that you need an import license. That’s what I did, naively thinking it would easily make its way through customs. Customs will not release the phone without in import license from the NCC. So it’s best to start the process of getting the import license before you buy the phone, or at the very least, the day you submit your order. And you must be sure what country you’re purchasing the phone from; it will be on your import license. When I was first notified by FedEx that I needed an import license, I was referred to the Kaohsiung NCC. The Kaohsiung NCC told me that it was impossible for an individual to import a satellite phone. We went back and forth with them for a week over it. No matter what info we found, they said it was impossible and there was nothing we could do. However, in my search I had found this page. Chunghwa Telecom and Thuraya made a deal so individuals didn’t need to apply for a license to import a satellite phone. Instead you could buy a phone through them or a local retailer, such as 100mountain. My wife also found this page, which mentions the steps of importing a satellite phone. It also talks about importing Inmarsat satellite phones, which seems to contradict the information I was told about only being able to import Thuraya. The article is from 2011, so maybe things have changed. After talking with Chunghwa Telecom’s satellite division, we found out that someone had went through the process of importing a satellite phone a few years ago and it was possible. But despite that info, the Kaohsiung NCC wouldn’t budge. At this point we were getting closer to the 15 day limit that FedEx would hold our package at no charge. After that it would be $200nt/day. Out of desperation, we contacted the Taipei NCC and asked them if we could import a Thuraya satellite phone. Within seconds we were told we absolutely could, no problem at all! Except..we would have to go through the Kaohsiung NCC office since we live down south. Doh! Long story short, the Taipei NCC official contacted the Kaohsiung official and cleared everything up. Our next phone call to the Kaohsiung NCC was fruitful. They explained that all we needed to do was fill out some paperwork and provide them with a particular receipt from Chunghwa Telecom that shows we bought a SIM card, which basically gives us a phone number. The first thing we did was go down to our local Chunghwa Telecom branch to purchase a SIM card. This took a good deal of time because the employees didn’t know anything about the process. 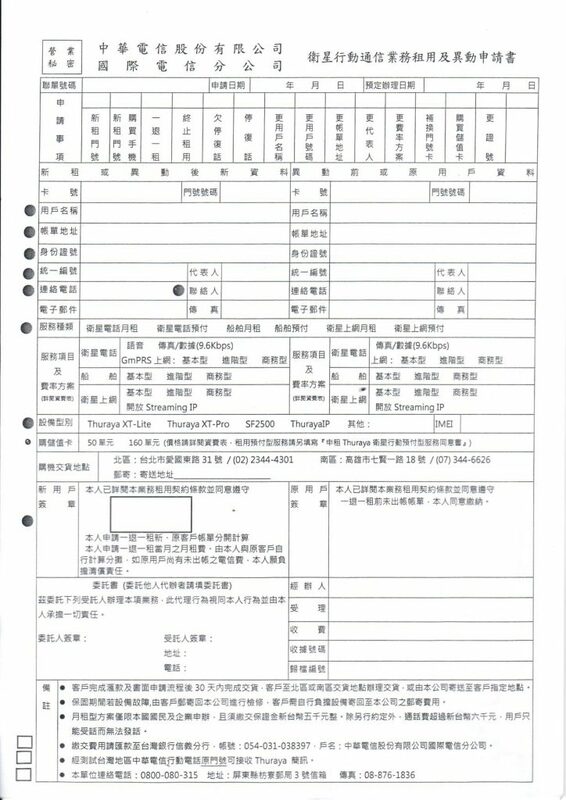 We had a form with us we printed at home that the Chunghwa satellite division office emailed us. There was a phone number to that office at the bottom that an employee called so she could figure out what to do. Here’s a copy of the form. Click it for a version you can save. They also sent some info about their prices for purchasing Thuraya products through them. Be sure to bring your passport and ARC or whatever you have as a local ID. After we paid we had to wait a couple days for the official receipt to arrive in the mail….but it never did. We contacted Chunghwa and they told us usually they will wait one week before they send the receipt to make sure you like the phone, or something like that. The receipt comes from a different office; I assume they thought we bought the phone from them as well. But it’s still kind of weird because how can you like the phone if you don’t have the SIM card to use it? Anyway, be sure to tell them to send the receipt right away. A couple days after that the receipt showed up with the SIM card. The next day we took the receipt to the Kaohsiung NCC office to fill out the paperwork. The people there were very nice and helpful. We filled out all the documents but had an issue with one requirement. They needed to know what frequencies the phone operates at, and the power output. They said anything official from Thuraya’s website or product info from the Internet would be OK. However, they will need this info to come directly from Thuraya. In my case I printed out the email and gave it to them. Maybe you could mention a foreign guy imported it in Kaohsiung and maybe they’ll have it on record. If not, email Thuraya. After all the paperwork was in order, I paid a $500nt import license fee. They said it should take one to two weeks for the license to arrive, as all the paperwork is sent to Taipei. This was problem for me. I only had one day left with FedEx before they started charging me $200nt/day. 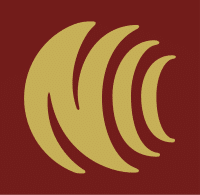 We mentioned that to the NCC and I guess they felt bad because we wasted a week with them trying to figure out if it was OK or not to import the phone, so they said they would try and expedite the paperwork. It only took a couple days. Lucky me! We needed to go back to the office to fill out some final paperwork after the license arrived. This is where they actually print it out and give it to you. Make sure ALL the info is correct. Again, double check that the country you bought it from is listed correctly. For some reason they had thought that since I’m American I purchased it from the US. Luckily I noticed and told them it was purchased in the UK. About 10 minutes later I had my license in hand. I took a picture of the license and sent it to FedEx. When you do this, be sure to take pictures of BOTH sides of the document. There is info on the back that’s important. It took almost a week after I sent the pictures to FedEx before they delivered the phone. Part of the reason was because the day before we were to start being charged by them, we called and asked if there was anything they could do to help us out. I won’t go into details, but they helped us out for sure. I’m guessing if you have all your paperwork in order and give it to FedEx after they notify you that your package is here, it won’t take too long to clear customs. At the time I wasn’t thinking too deeply about what I was told I needed to do – I just wanted to get my phone. If they had asked for my child’s birth certificate and the combination to my bicycle lock, I would have gladly given it to them. 🙂 But now that I’m writing this, a few things have come to mind that just don’t add up. First, when I purchased the phone overseas I had also purchased a SIM card with 20 units of air time on it that cost about $800nt. 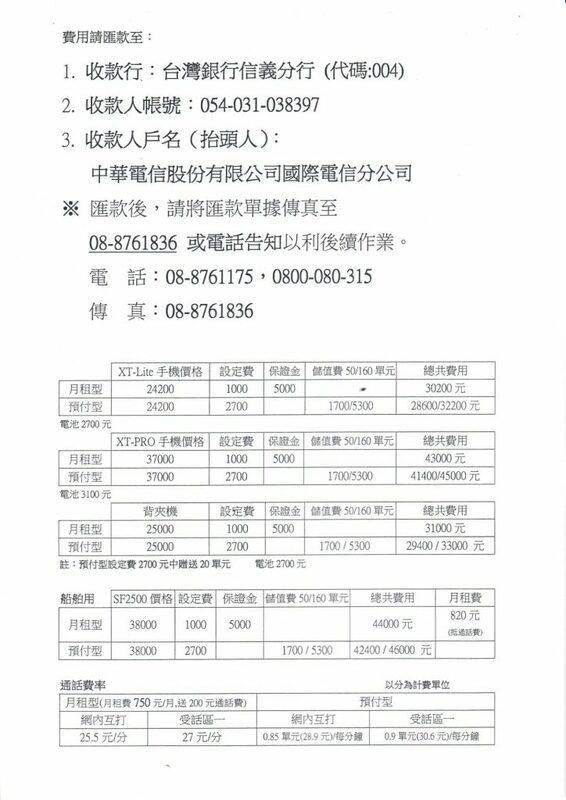 As mentioned above, you’ll receive a SIM card from Chunghwa Telecom that you paid $2700nt, which includes 20 units of air time that they never told me about. Then, according to them, you’ll need to buy additional air time. I bought 50 for $1700nt. They made it seem like this was not an option; I HAD to buy it. In short, I paid $4400nt for a SIM card with 20 units plus 50 more versus $800nt for a SIM card with 20 units overseas. Seem odd to you? Taiwan is located in the “NOVA” zone. So $39USD for a SIM, which includes $20 of air time usage. So basically they sold me a NOVA card at a much higher price. What is NOVA? 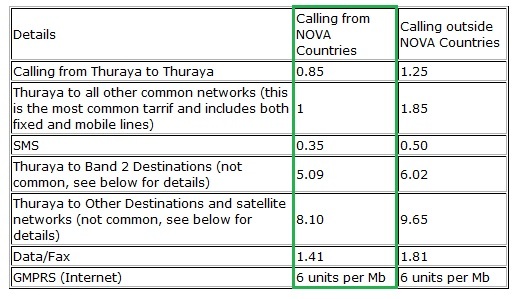 Thuraya has cheaper rates in certain areas. For those areas you can purchase a NOVA card. Taiwan is located in this area. If you go to 100mountain’s website, they sell the SIM card at the same price as Chunghwa and say it includes 20 units of air time. Also, they have an option to not buy additional air time. So don’t let the Chunghwa Telecom employees tell you that you must buy air time. They definitely jacked up the price for the SIM card. But what was it for? On the receipt it said something like “setup fee – $1700”. I have no idea what they need to do, but there’s no getting around it. It’s $1000 for the SIM card and $1700 for their setup fee. At this point I really don’t care. I have the phone and I can recharge the minutes online and completely cut out any middle men in Taiwan if I want to; though the prices are roughly the same. Do me a favor and ask them why there is a setup fee, what are they exactly setting up, and how come they don’t charge this overseas. Please do report back. Second, the NCC required an official receipt from Chunghwa Telecom before they would start the paperwork. At the time I didn’t think to ask why. Later we contacted the NCC and they told us essentially it’s to keep tabs on who is using a satellite phone for the purpose of national security. They mentioned something that would relate to phone tapping or getting call records – like something they could do with a court order and a normal cell phone. So by going through Chunghwa Telecom, they would have you’re personal info and phone number. I would speculate that part of the deal for Thuraya being allowed access to this market is that they would allow the Taiwan government access to this type of information. In the end it’s just a silly requirement. You could fly into Taiwan, walk through customs with a satellite phone and they wouldn’t know anything about it. Or, in the case of Thuraya, you could purchase a SIM card overseas and have it mailed here with a new number they know nothing about. All of this is really just a bunch of red tape. My point in bringing this up is that it’s NOT possible to import legally without going through Chunghwa Telecom. 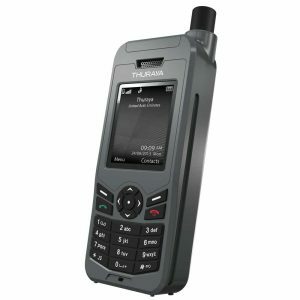 Why Can’t I Import a non-Thuraya Satellite Phone? Simply because no other phone manufacturer has made a deal with a Taiwan company to sell here. As mentioned above, the authorities want to know who is using a satellite phone. The only way they can do that is through some sort of local partnership. We were told that it isn’t cheap for a company to get the certification to sell their phones here. I would guess that with Thuraya already here, the market is simply unattractive to other sat phone manufacturers. Whatever you choose to do, good luck! Do let me know if anything above has changed, if you found a step unnecessary or if something didn’t work. I’d like to keep this up to date, but I doubt I’m going to periodically research that all of this info is correct. Lastly, if you’re planning to buy a Thuraya device, I thought this info might be pertinent. Thuraya has two satellites in use, only one of which is usable in Taiwan. It’s located over Indonesia, somewhat close to Singapore. If you’re anywhere on the main island of Taiwan, you’ll need to have a good view roughly to the southwest.